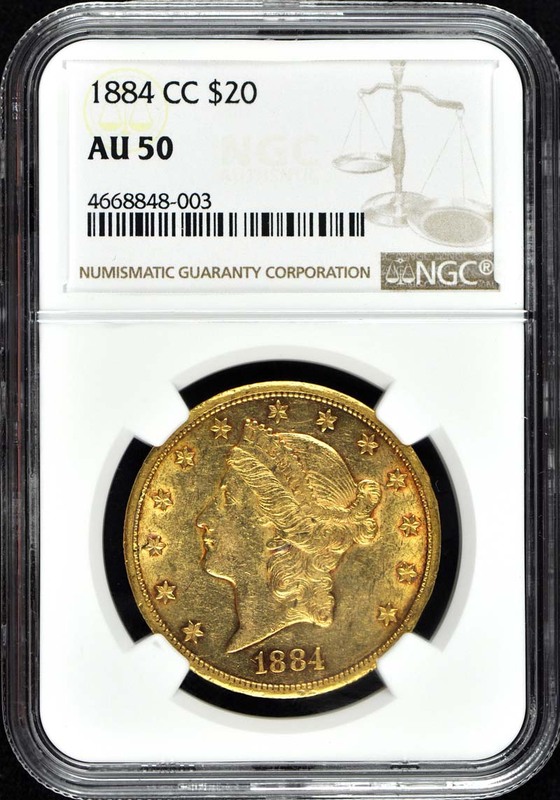 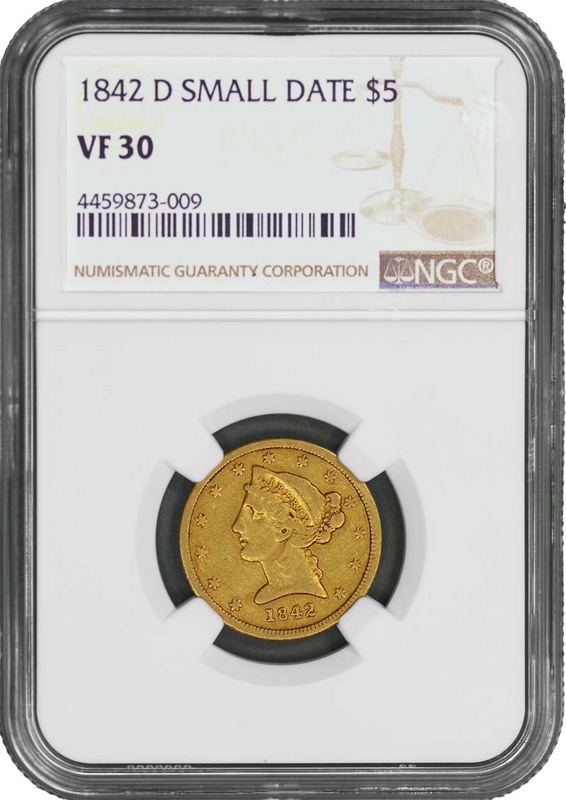 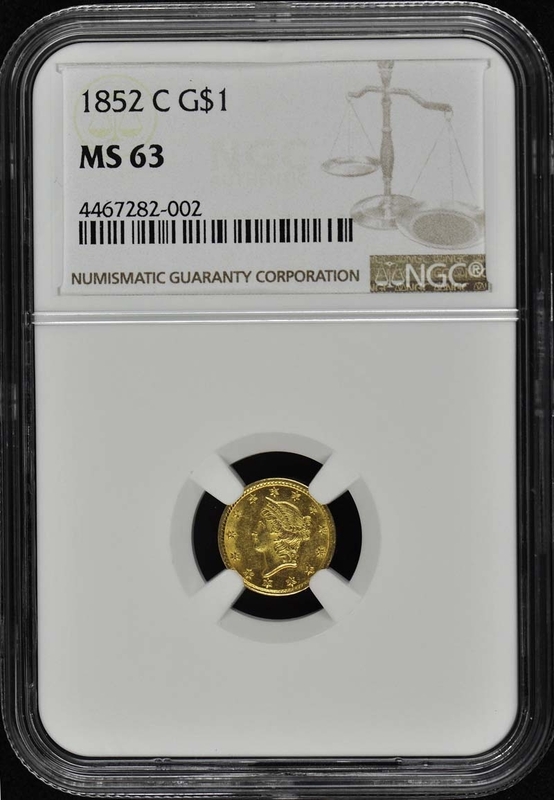 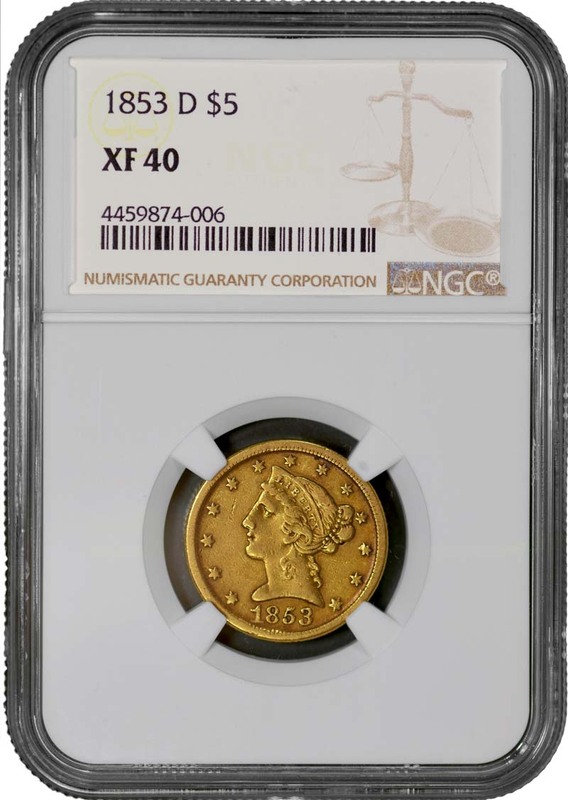 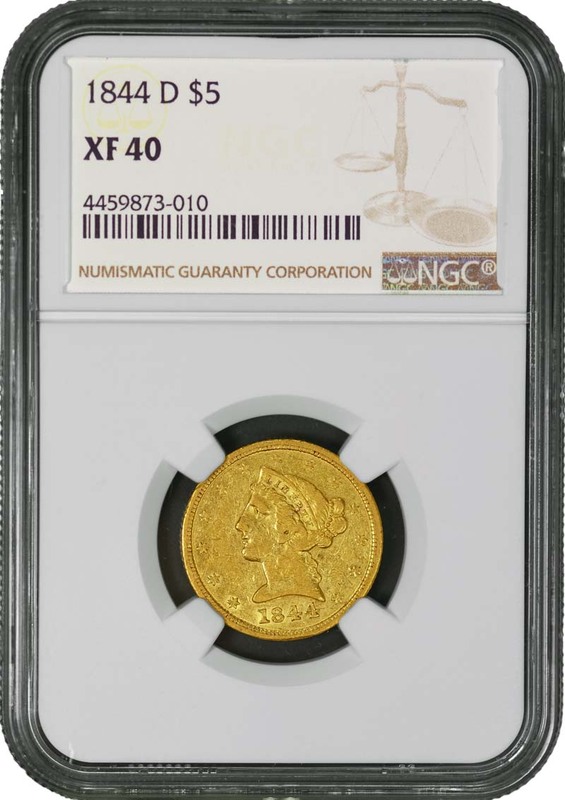 For the first time, collectors have the opportunity to buy handpicked coins from one of the industry's leading numismatists, Jeff Garrett. 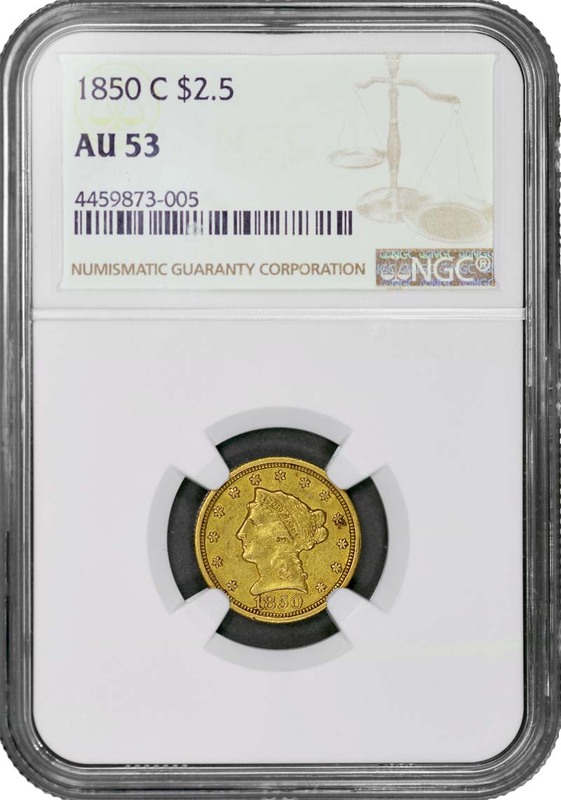 Jeff has more than 45 years of numismatic experience and is the is the past President of the American Numismatic Association and the Professional Numismatics Guild and is the Senior Editor of the RED Book, the industry’s Bible of U.S. coins and their values. 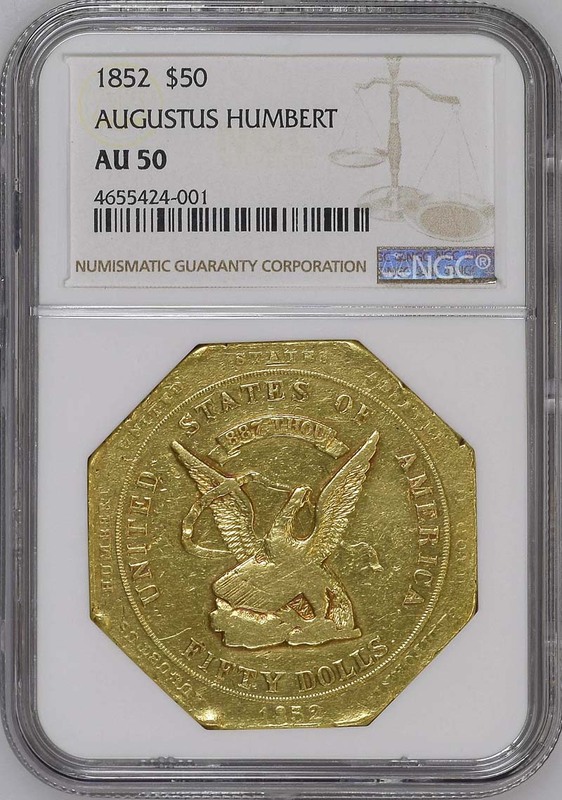 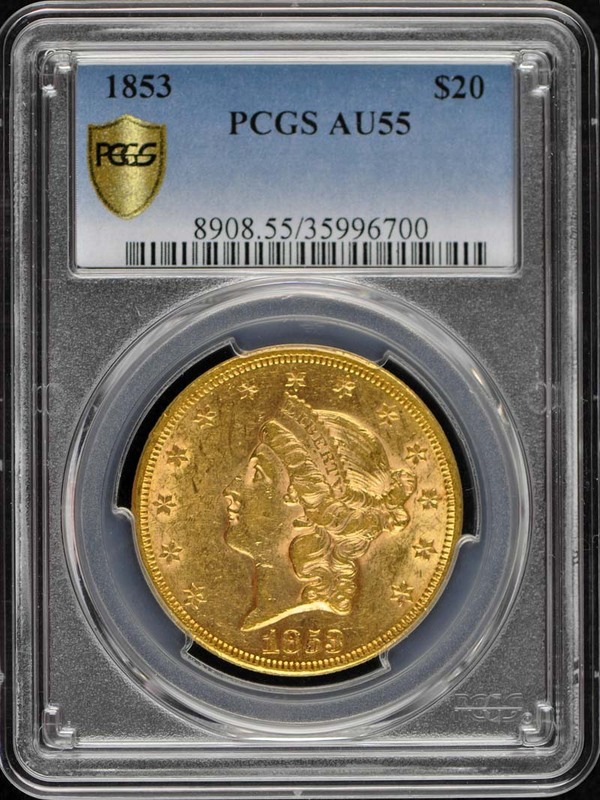 His discerning eye for recognizing exceptional coins is well respected throughout the industry. 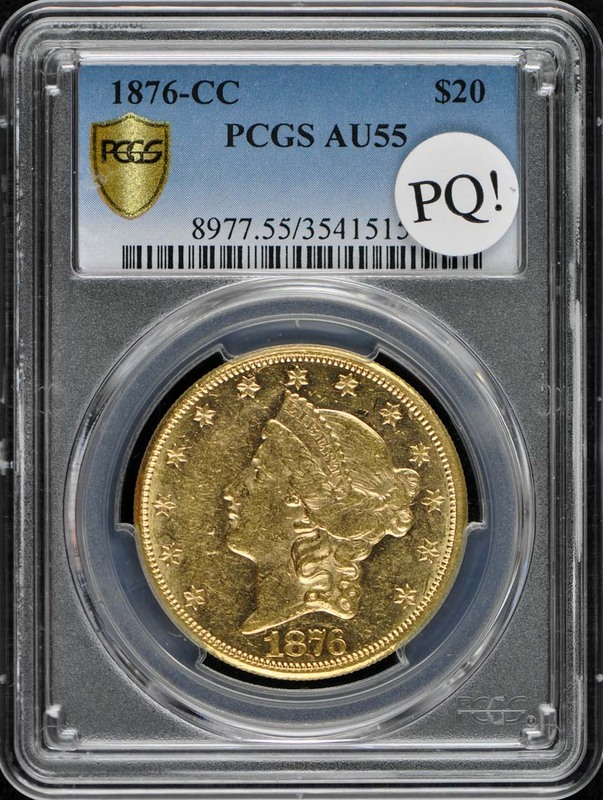 Our Reserve Selections offers coins that combine rarity, quality and historical significance. 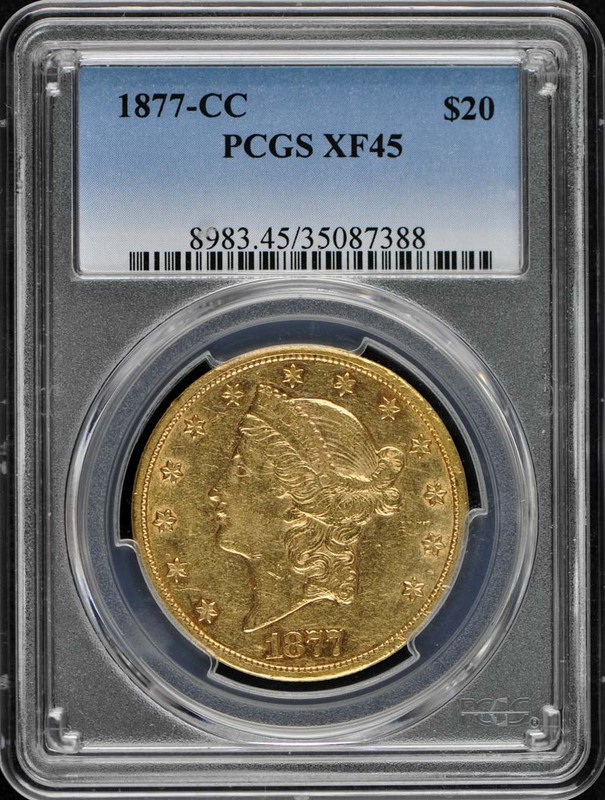 The coins offered are seldom seen on the market, and are difficult to obtain at our favorable prices. 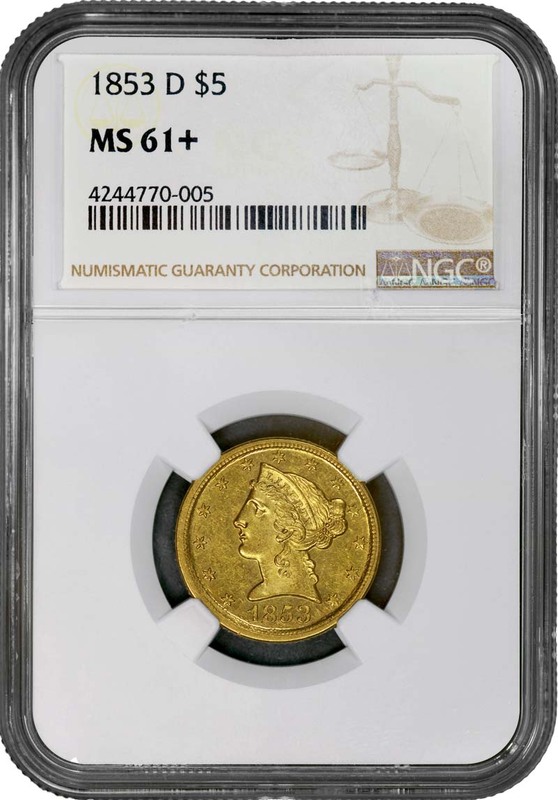 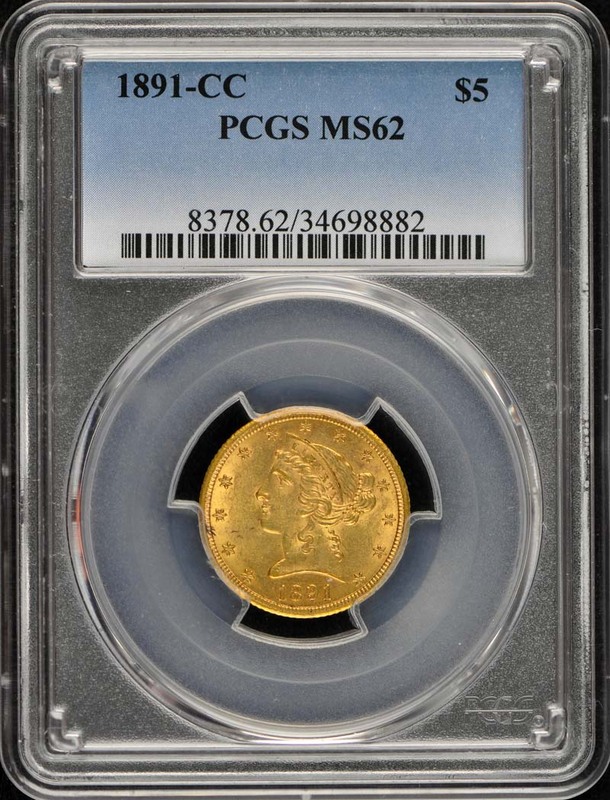 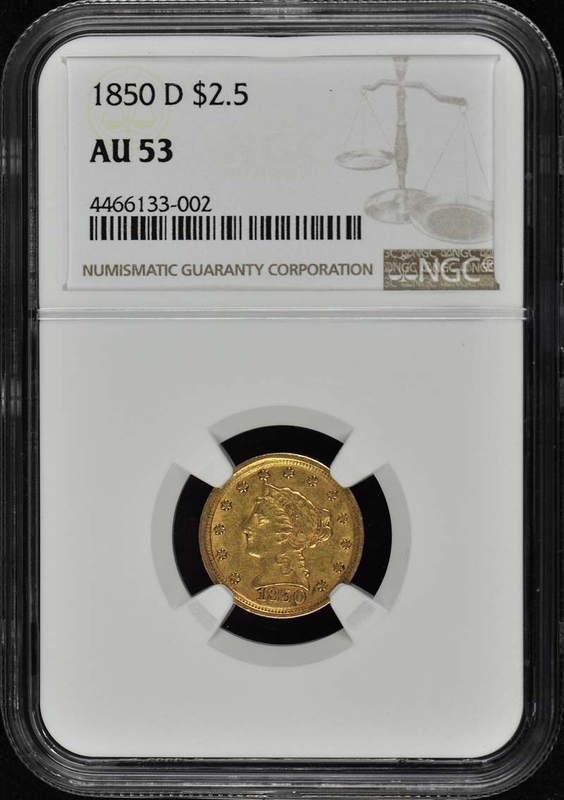 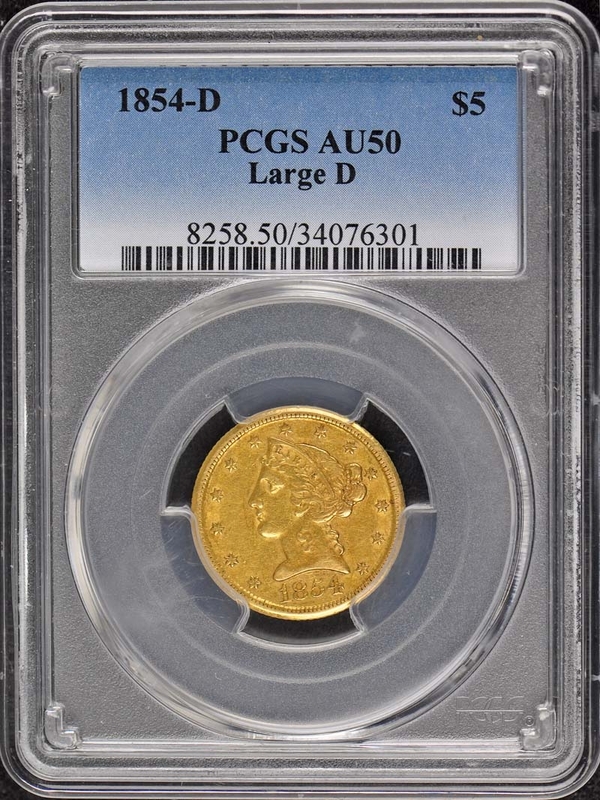 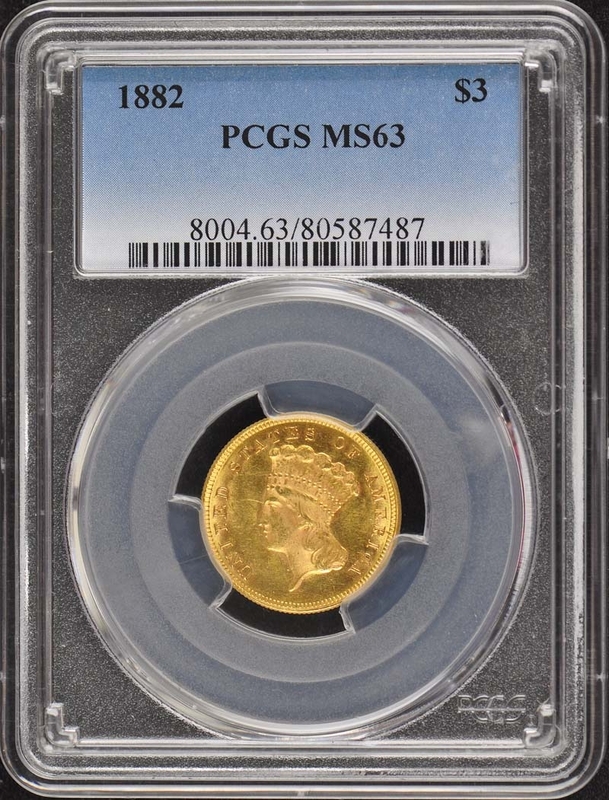 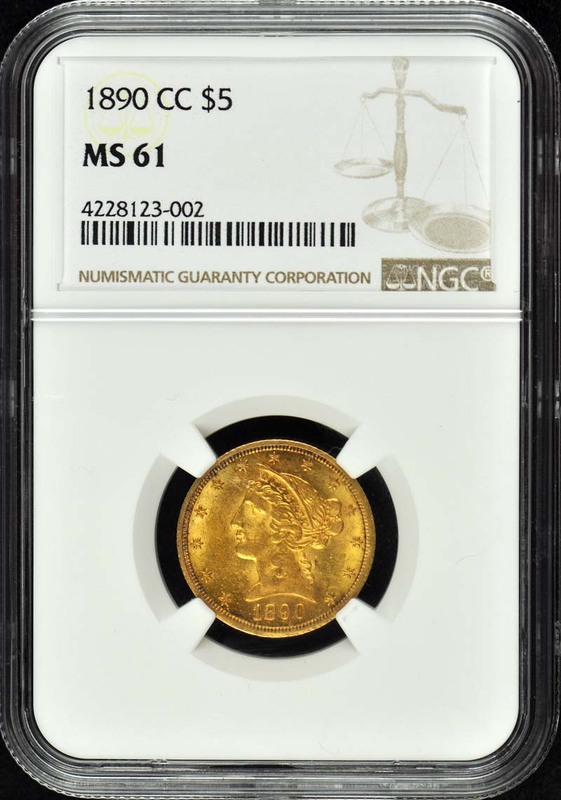 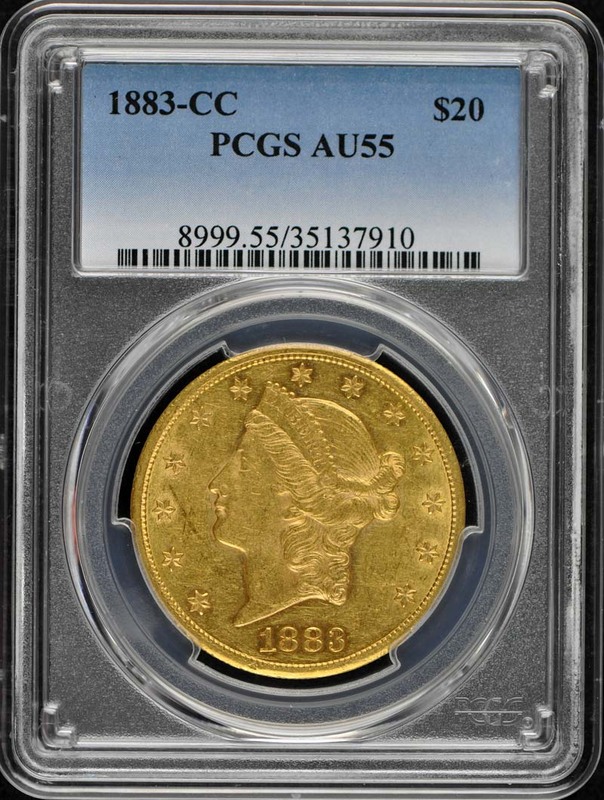 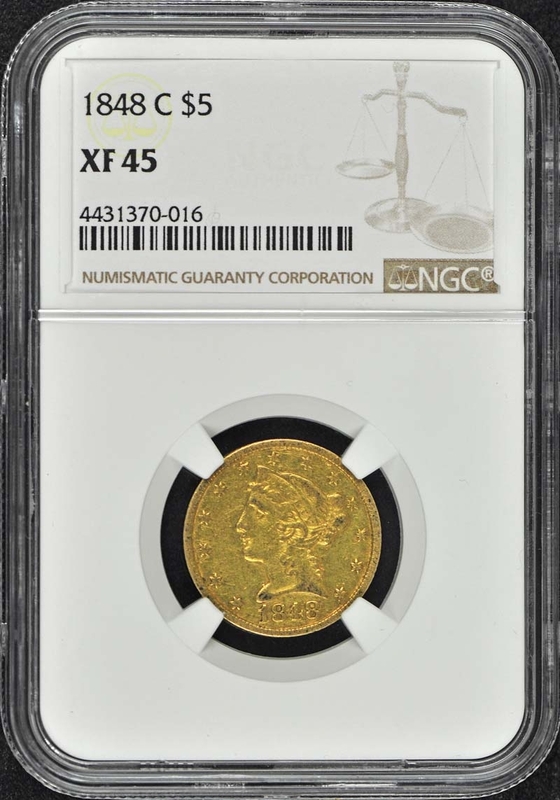 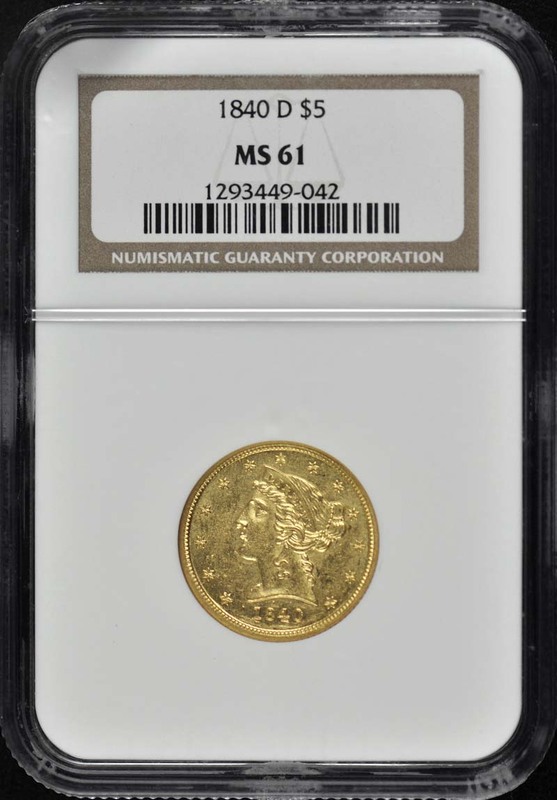 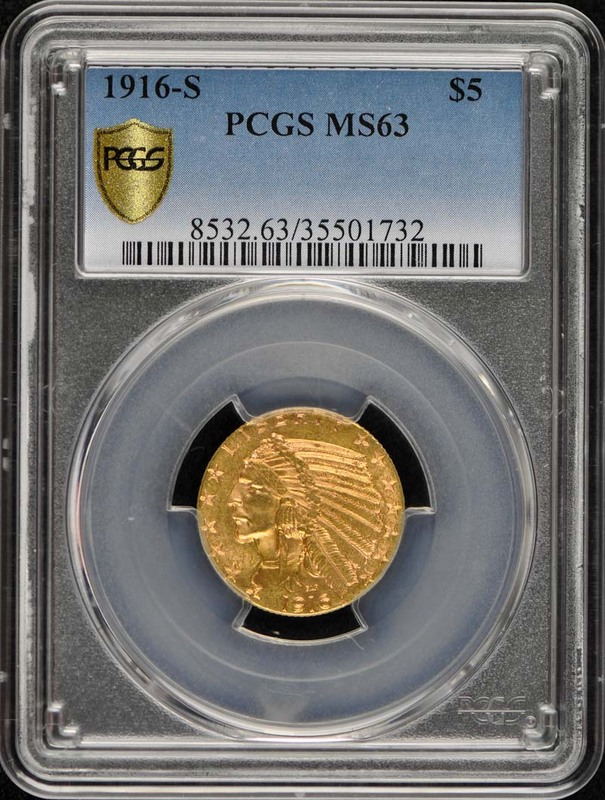 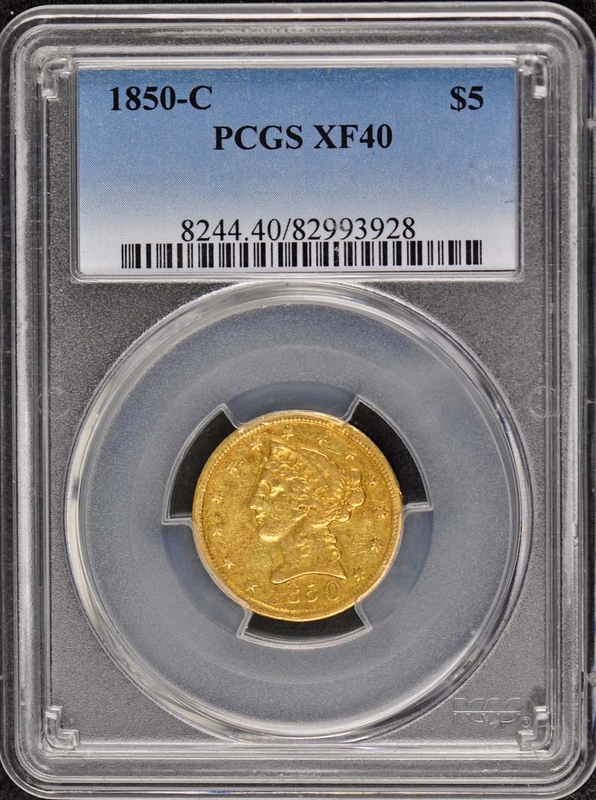 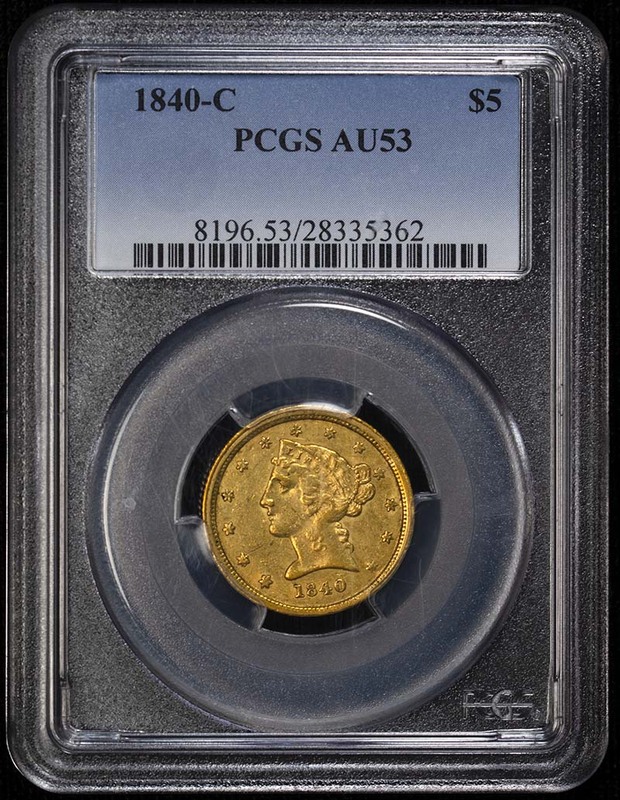 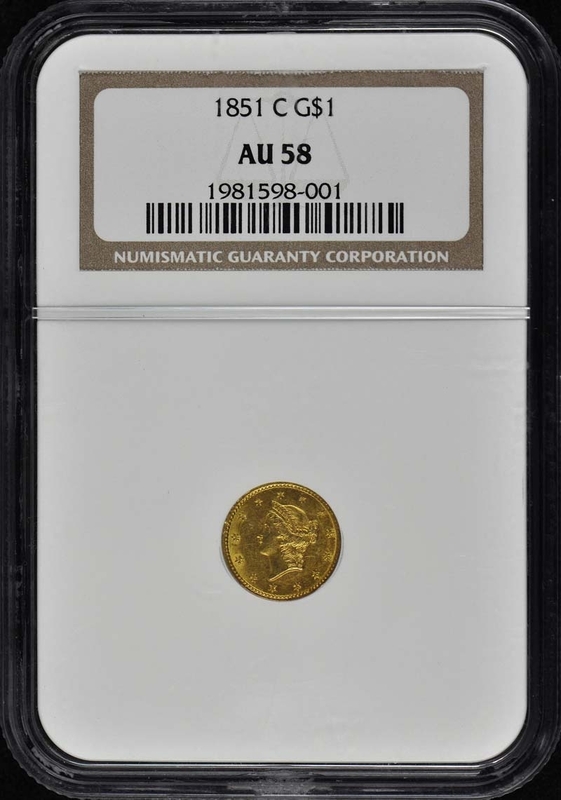 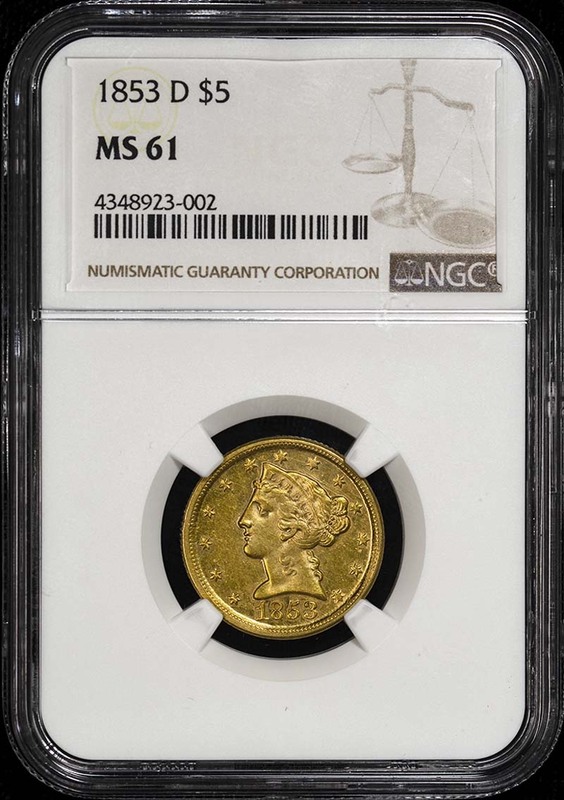 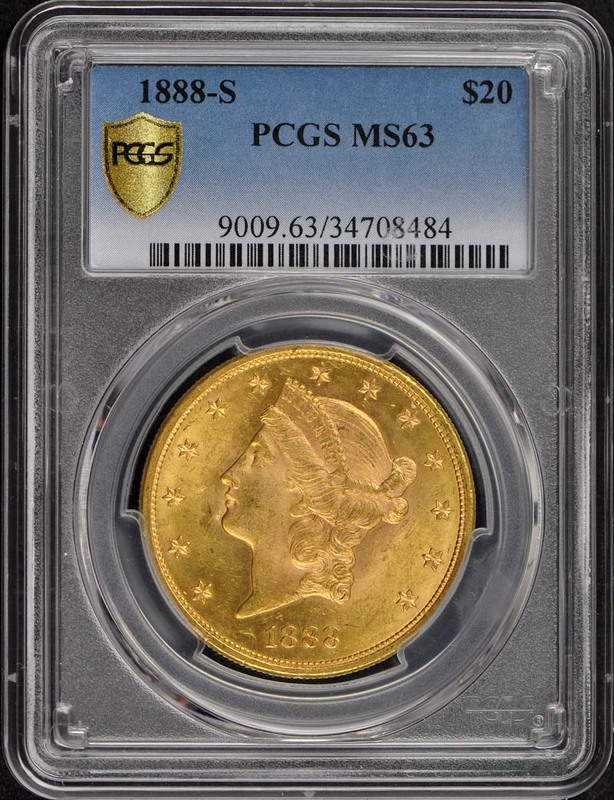 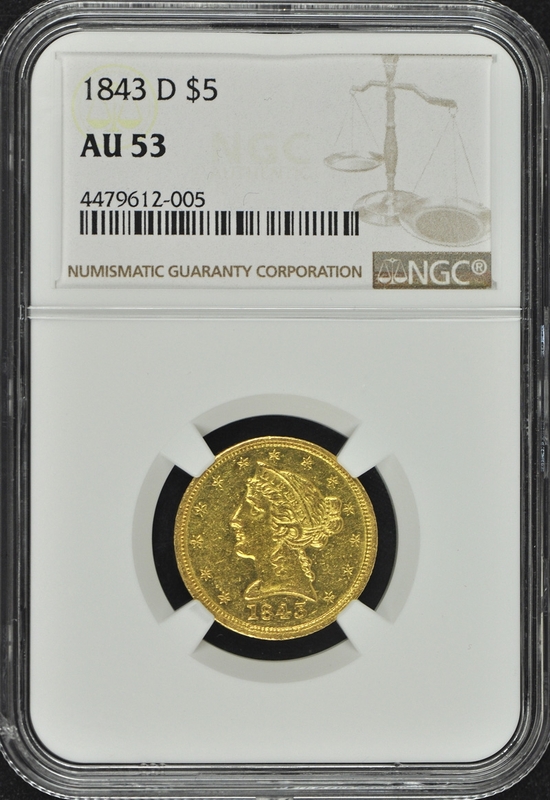 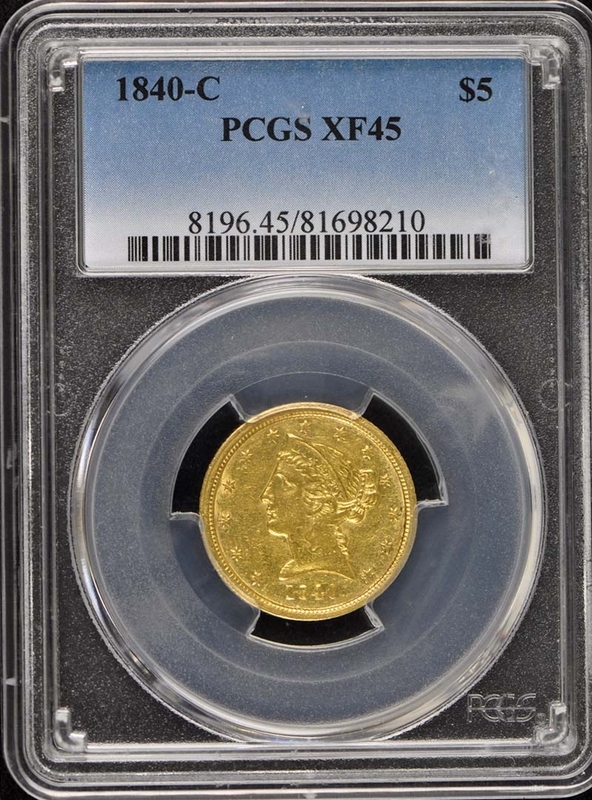 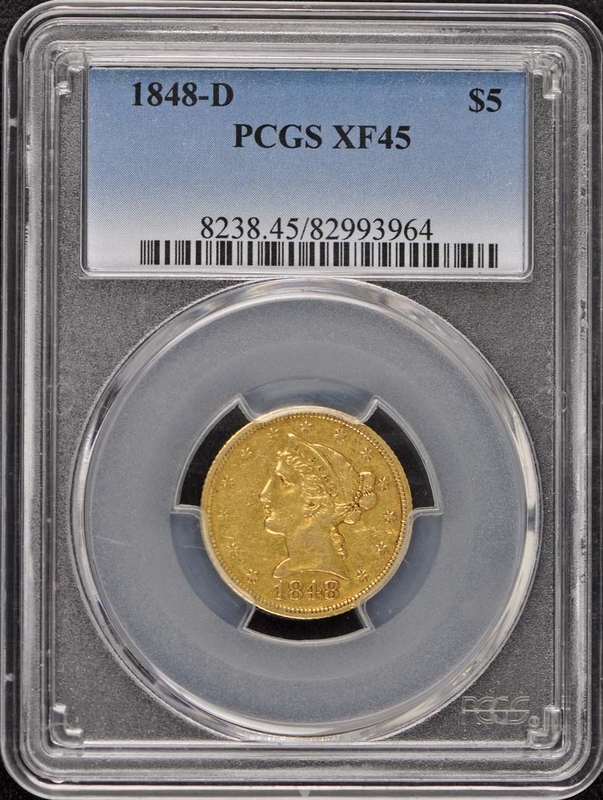 Jeff actively buys and sells coins as one of the nation's largest wholesalers of rare coins, and these are the top, handpicked coins. 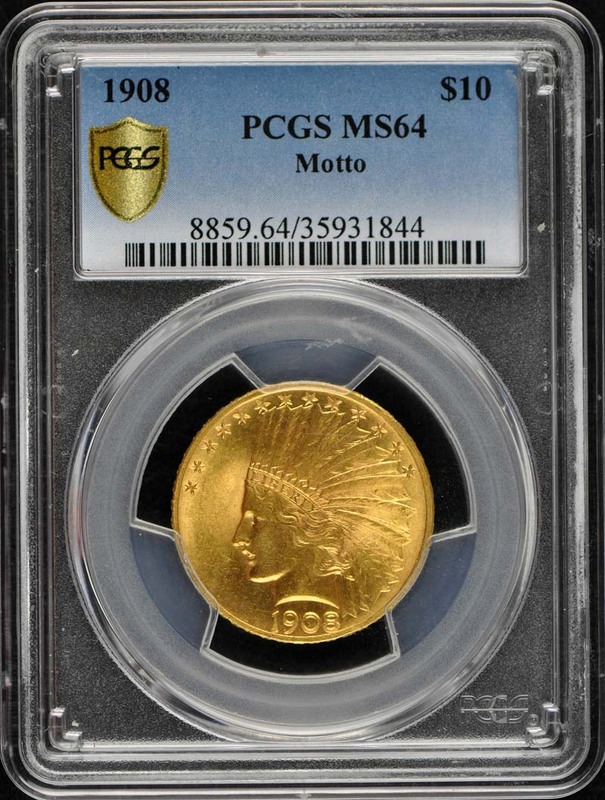 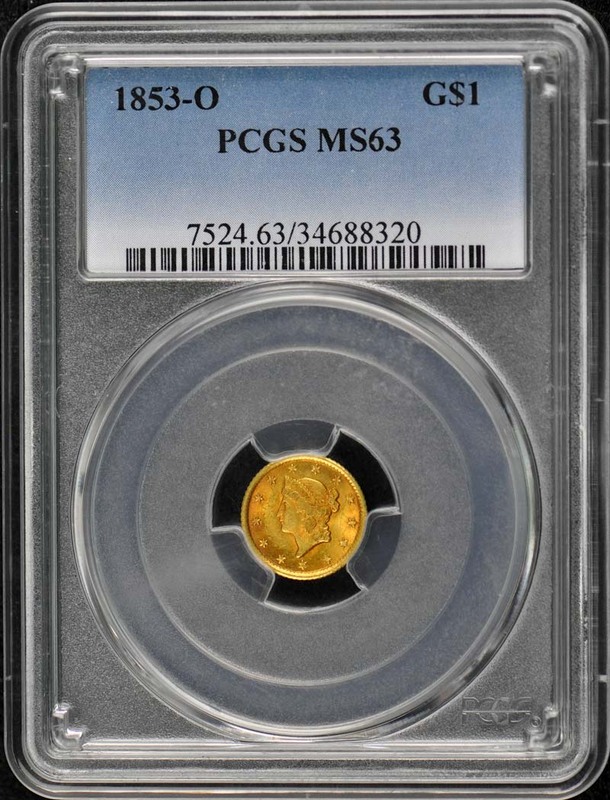 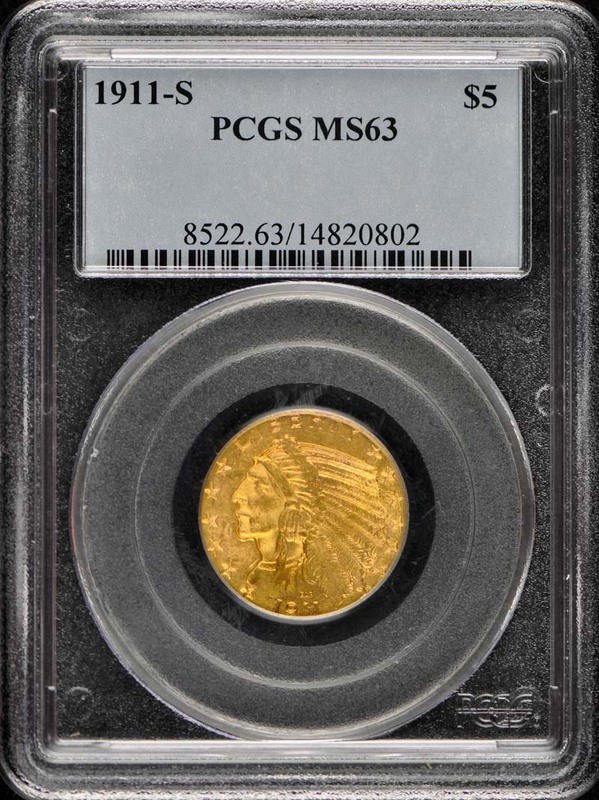 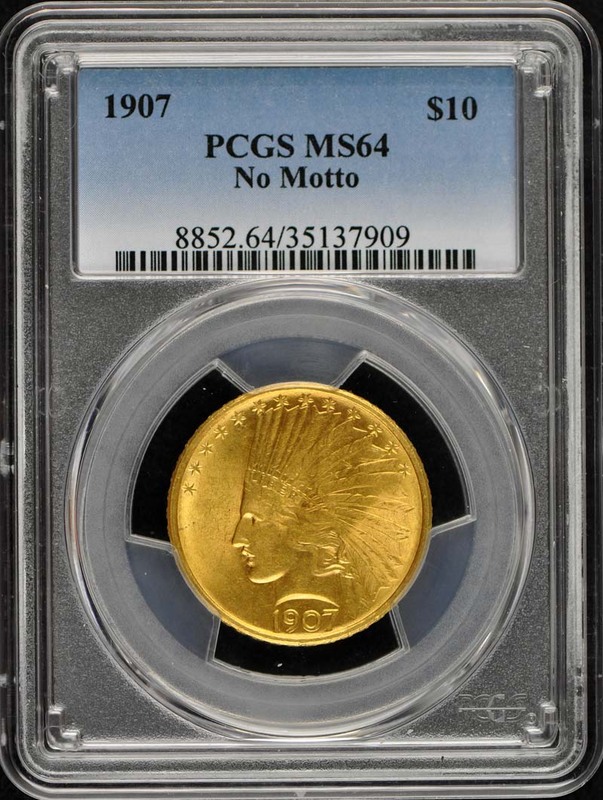 The goal is to offer the best coins to a select group of clients since long term relationships are the foundation of Mid-American Rare Coin Galleries. 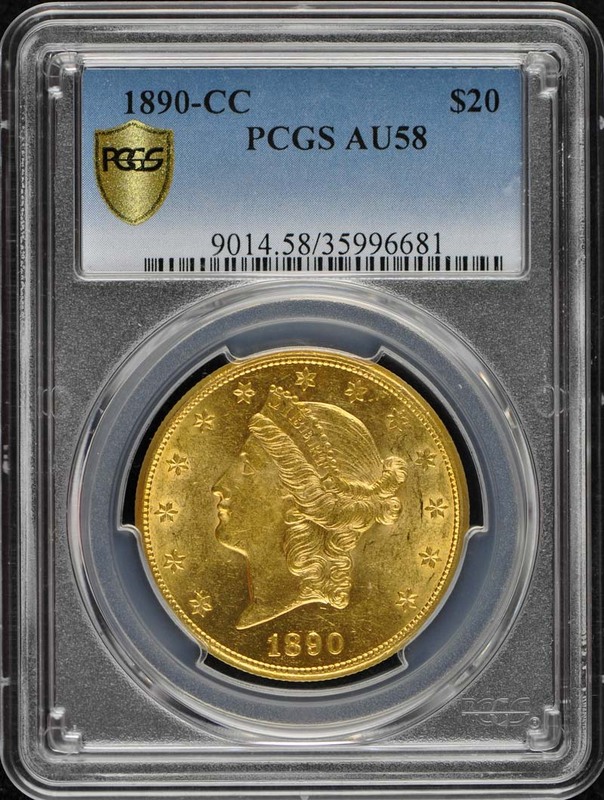 Our Reserve Selections offer the “best of the best” coins, with a constantly changing selection of items. 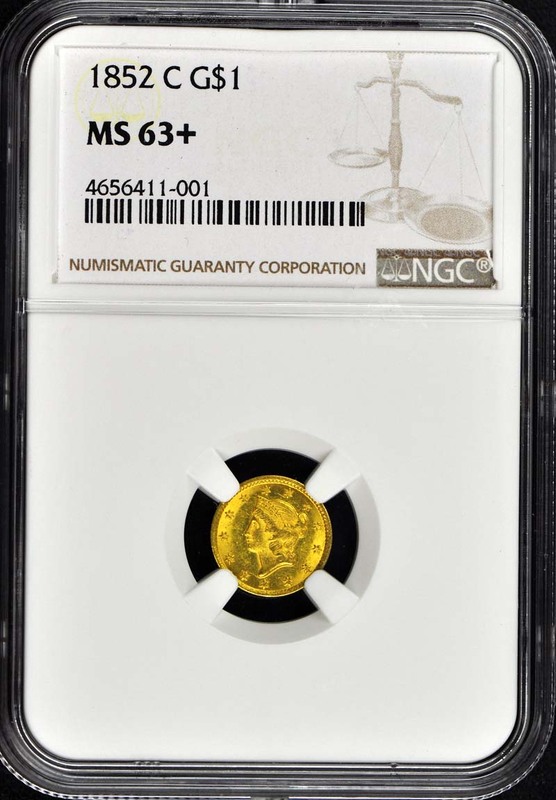 While our offerings may not be the largest in the business, we will be bringing our clients’ coins that will be among the finest in quality and value. 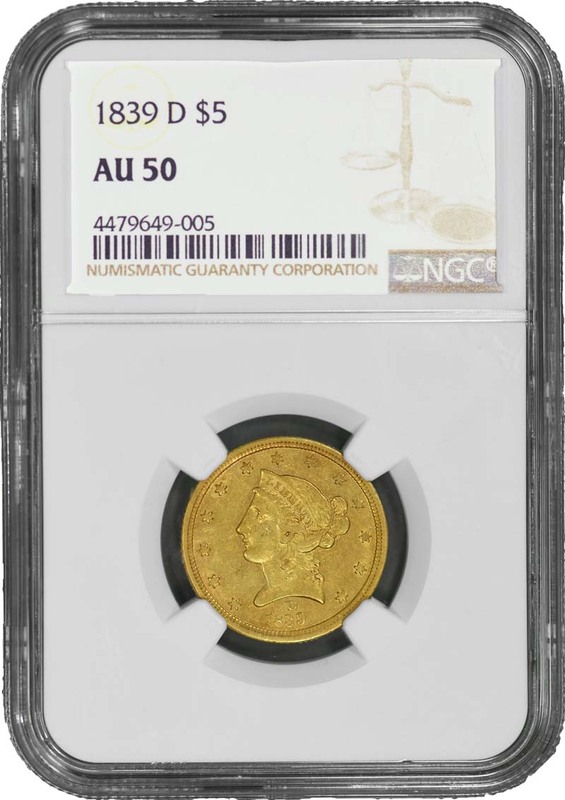 Call us at +1 859 276 1551 to reserve your choice.